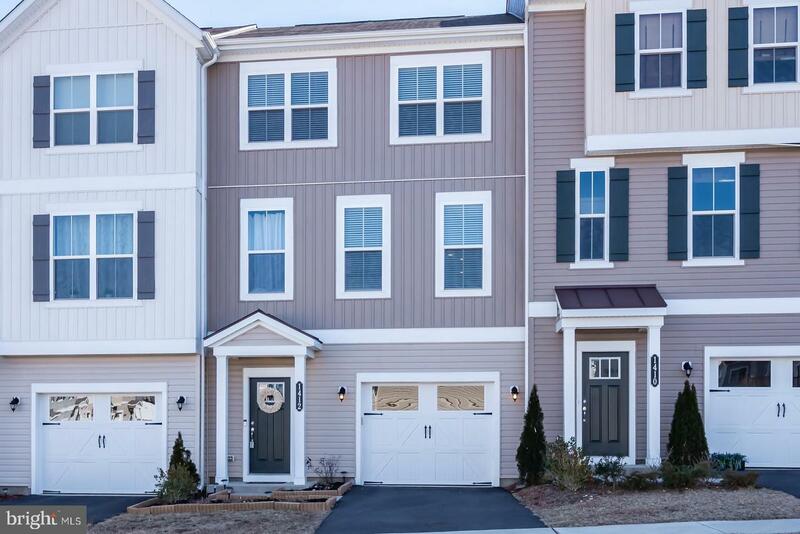 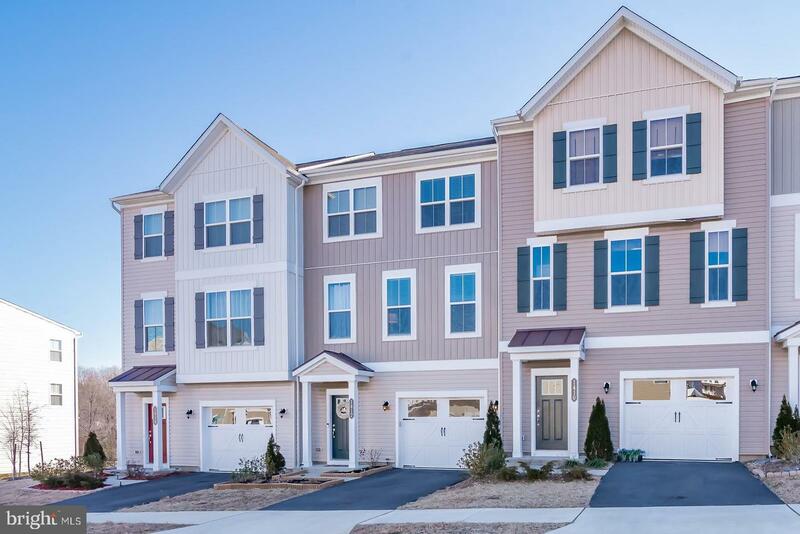 VIRTUALLY BRAND NEW TOWNHOME IN SUMMERFIELD! 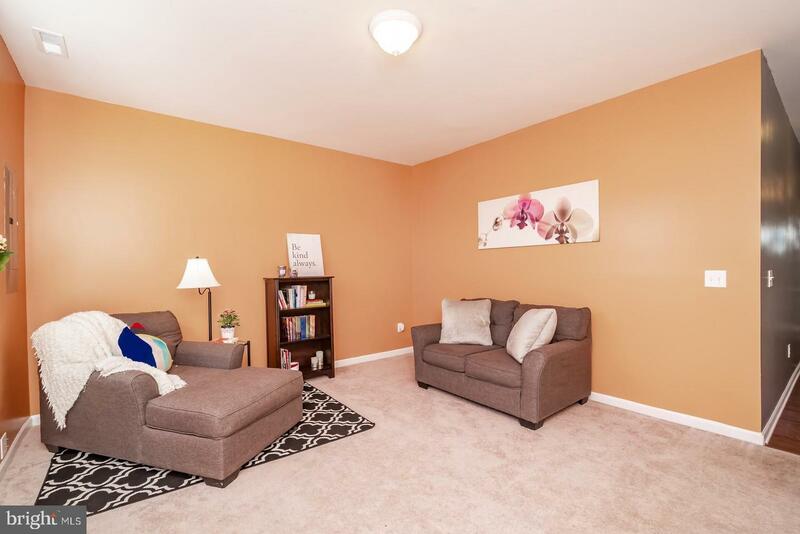 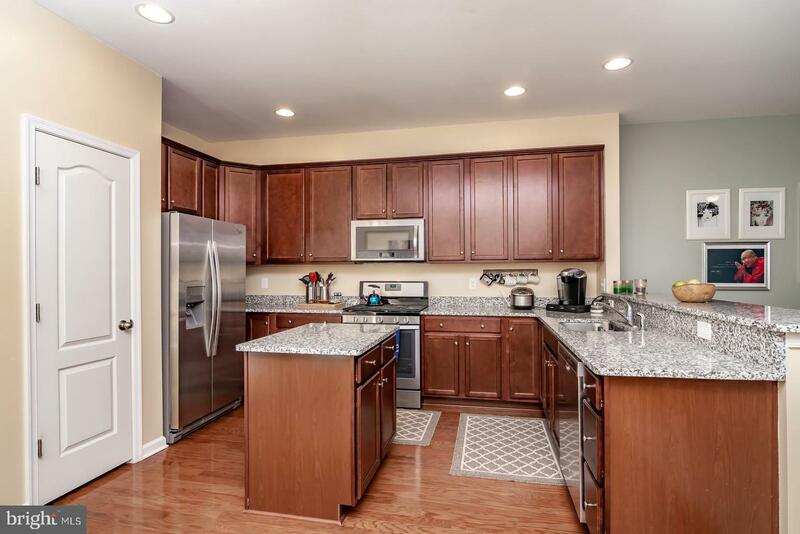 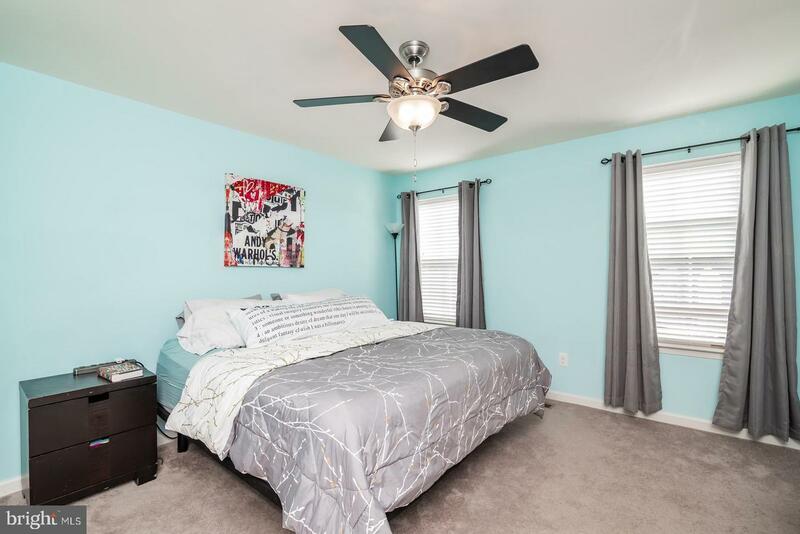 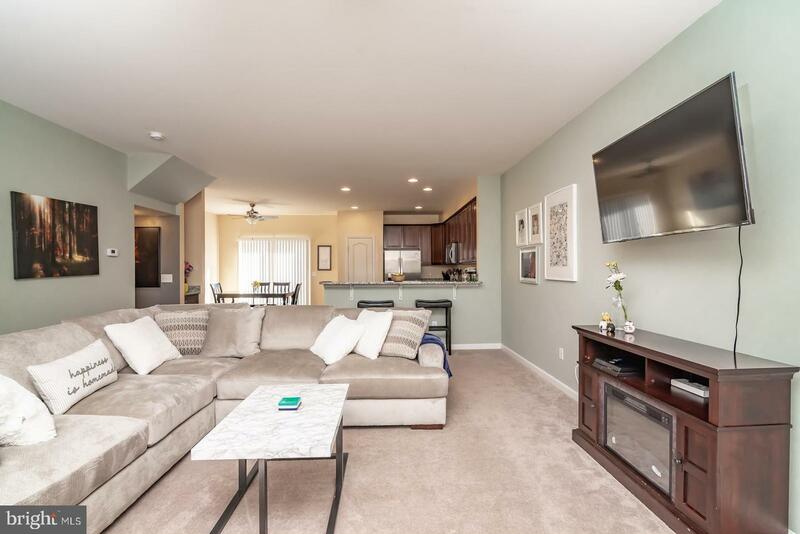 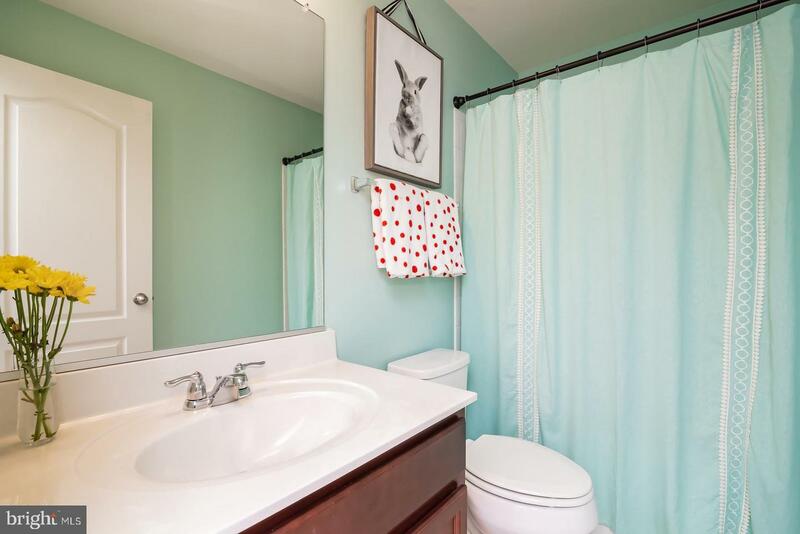 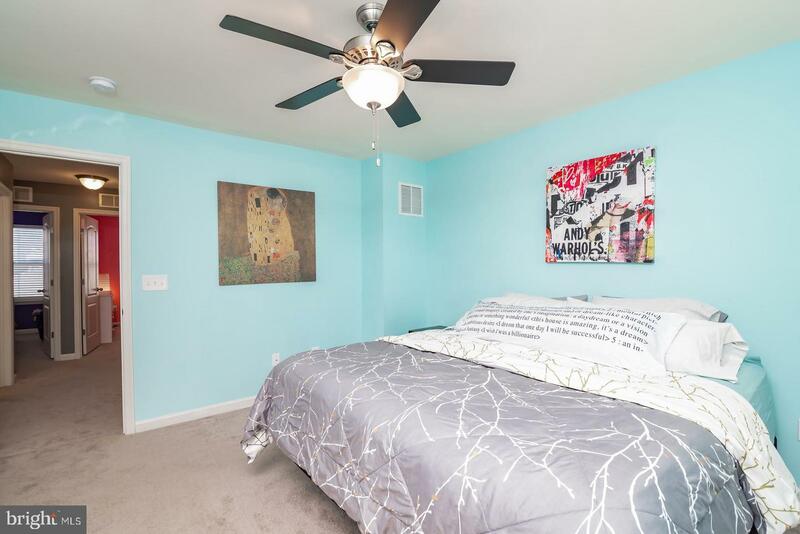 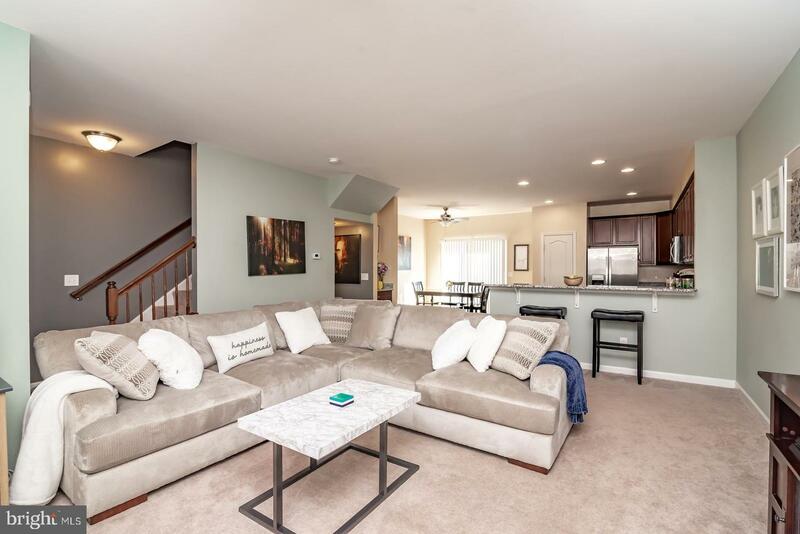 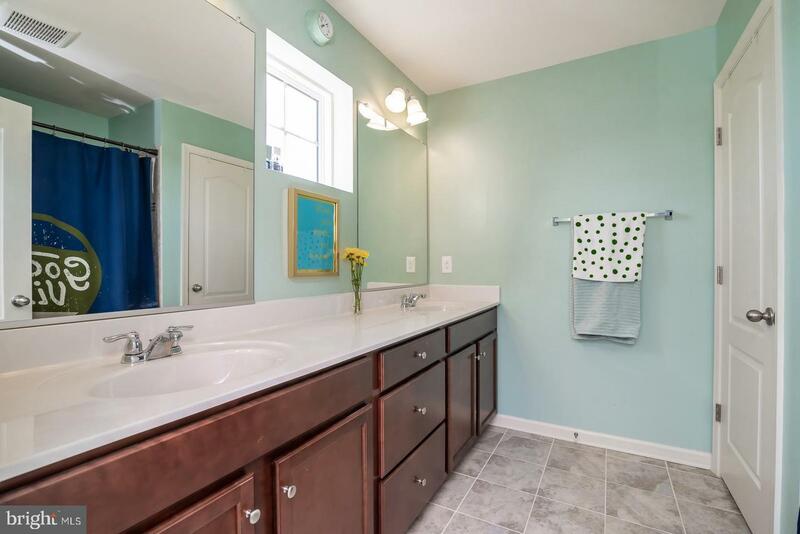 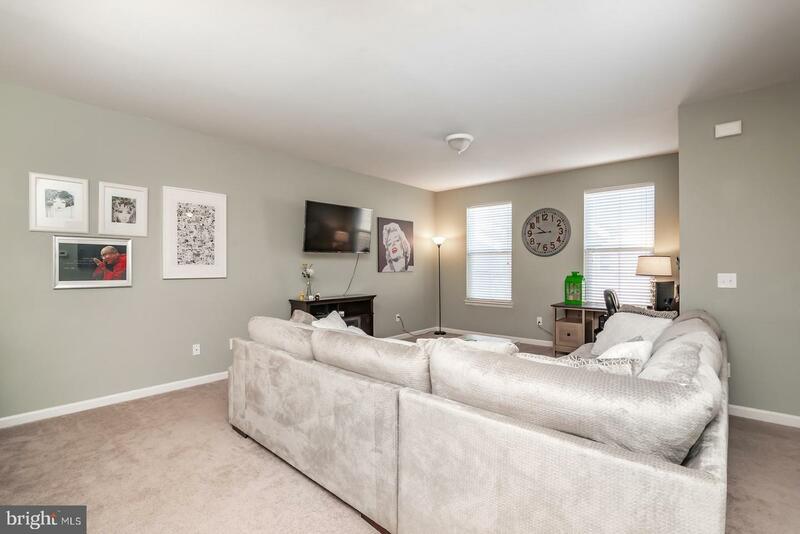 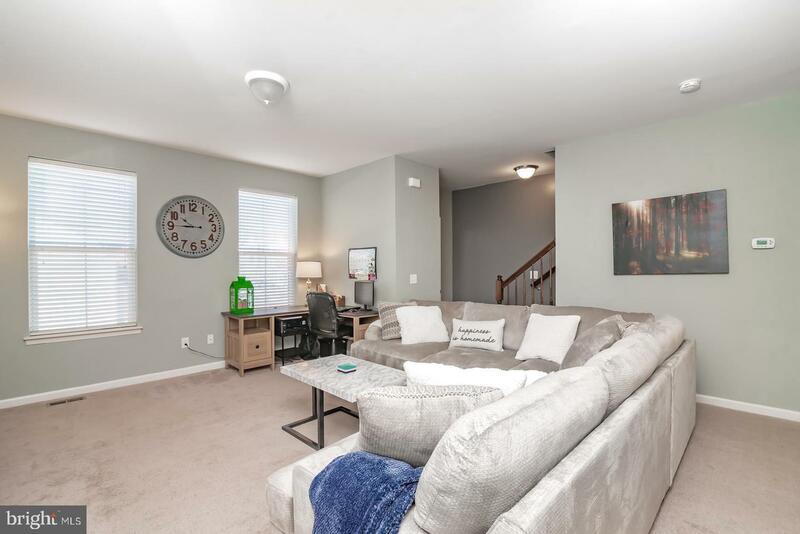 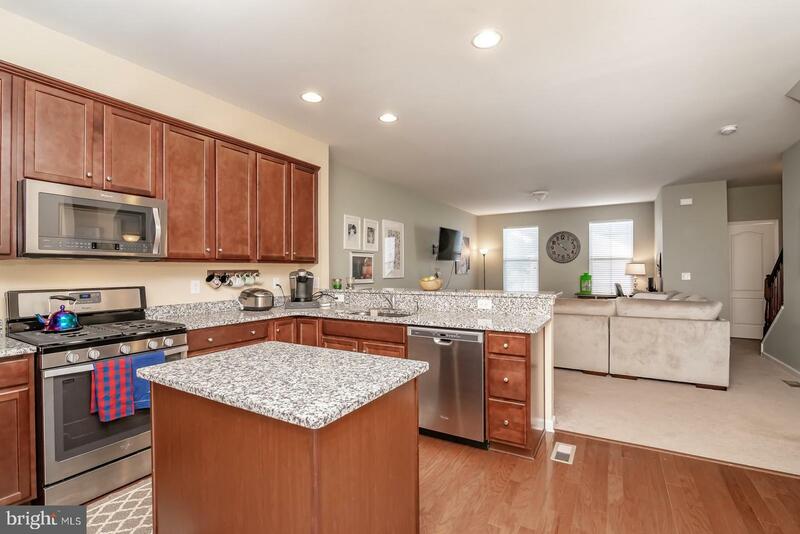 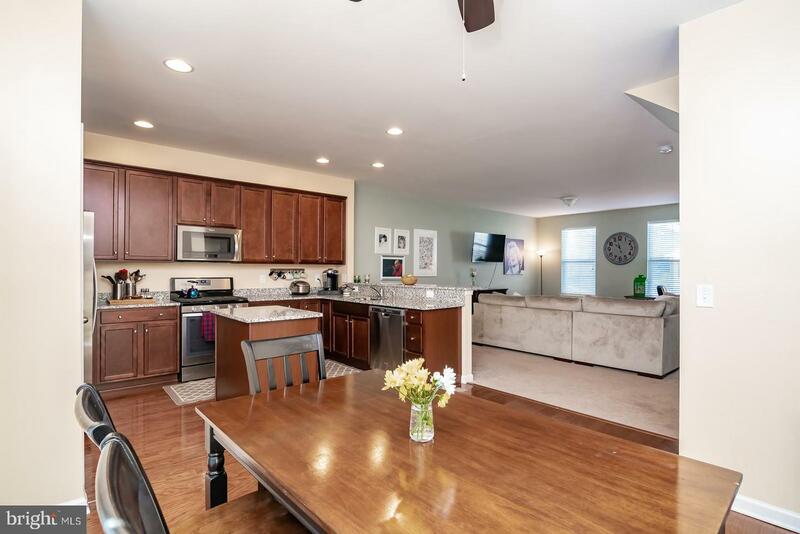 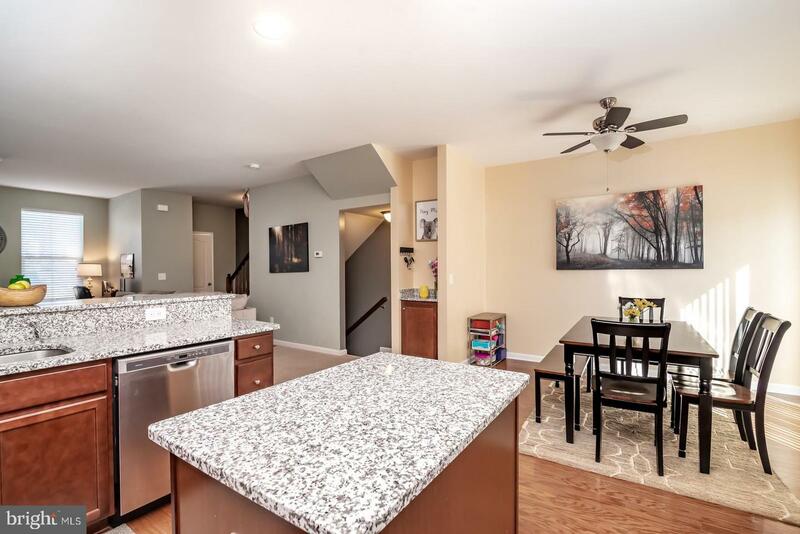 AMAZING LOCATION JUST MINS TO 95, VRE & SHOPPING! 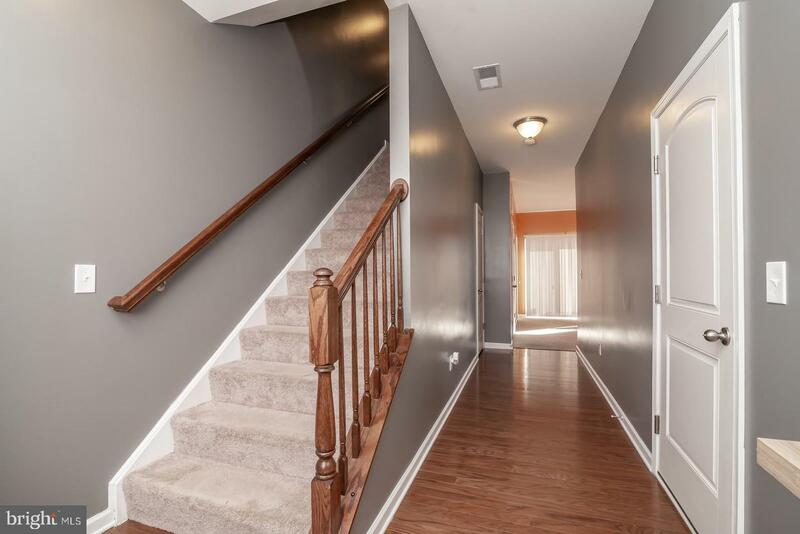 3 FINISHED LEVELS, 1 CAR GARAGE! 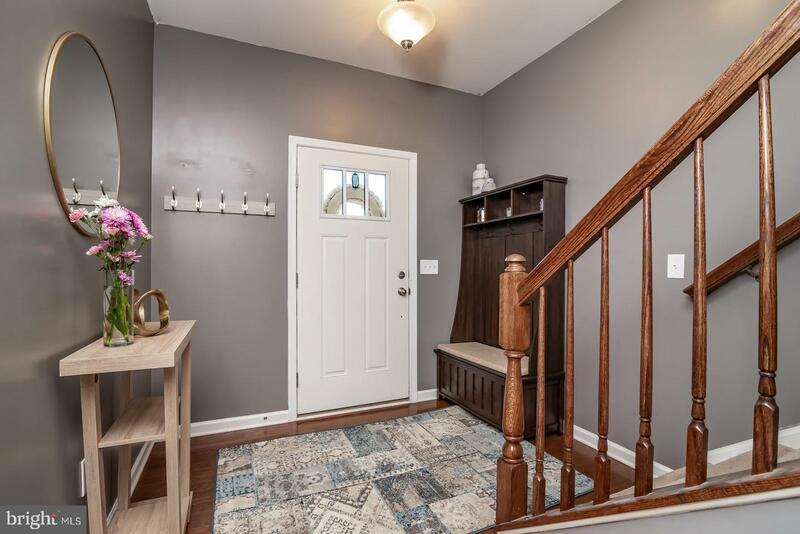 ENTRANCE LEVEL HAS A BEAUTIFUL FOYER, SPACIOUS RECREATION ROOM THAT WALKS OUT TO A DECK AND FULLY FENCED BACKYARD W/FRESH SOD AND BEDS! 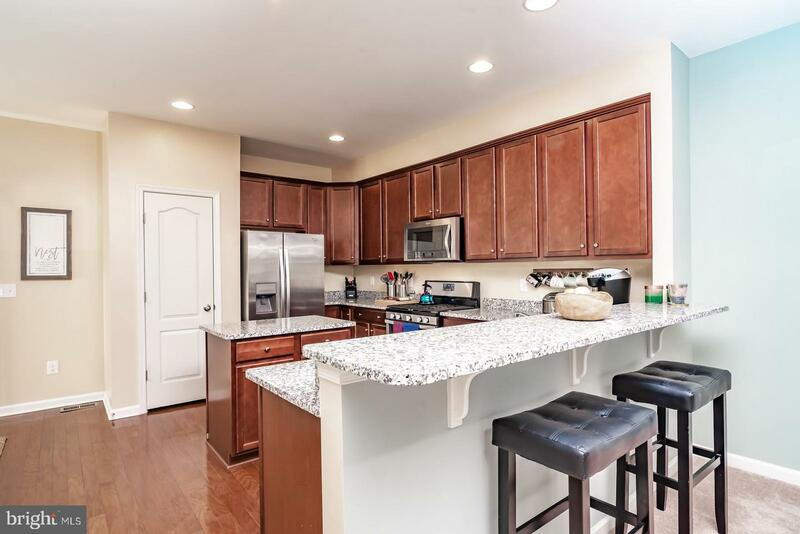 MAIN LEVEL HAS A GOURMET KITCHEN W/GRANITE, UPGRADED CABINETS & APPLIANCES, BREAKFAST BAR, ISLAND, IT REALLY HAS IT ALL! 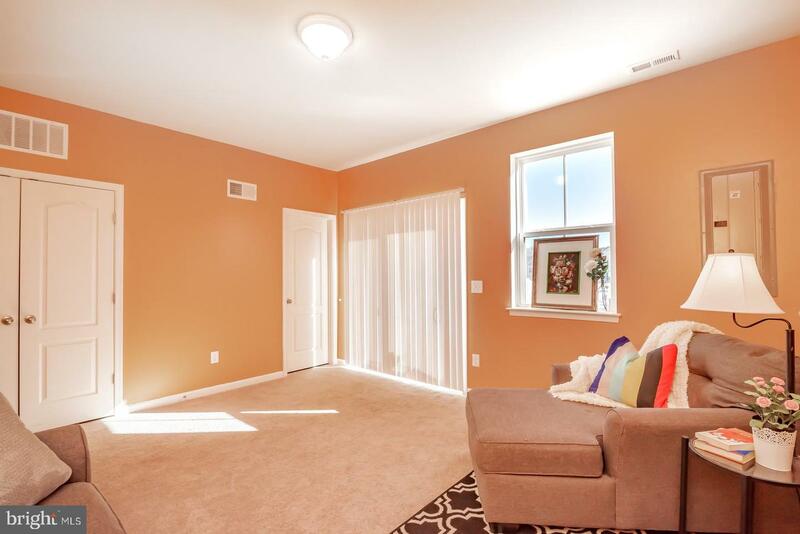 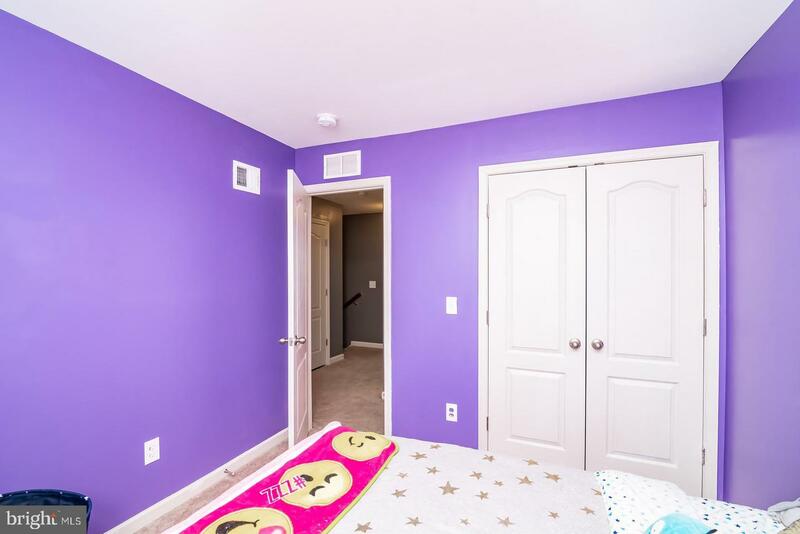 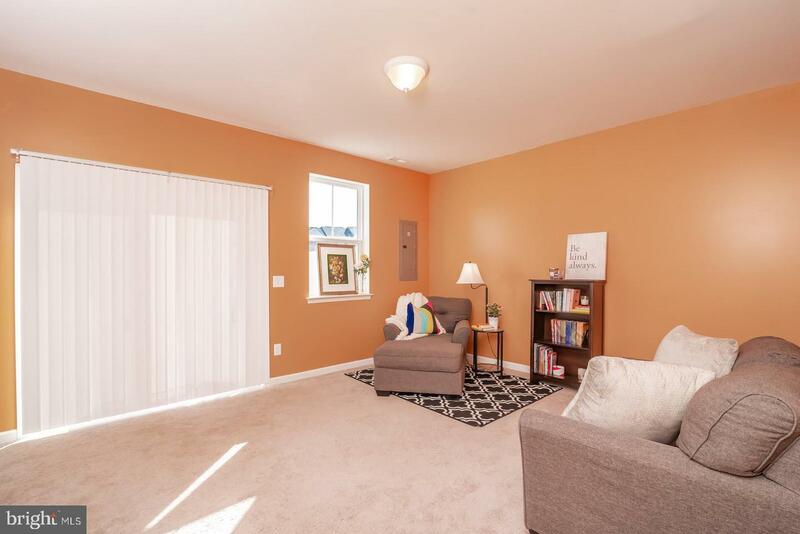 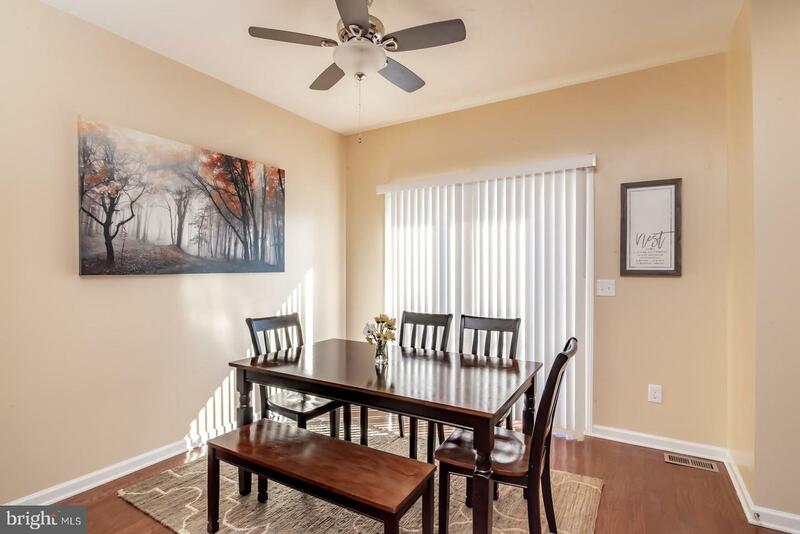 LOVELY DINING AREA THAT IS LIGHT AND BRIGHT OPENS TO OVERSIZED FAMILY ROOM, HALF BATH! 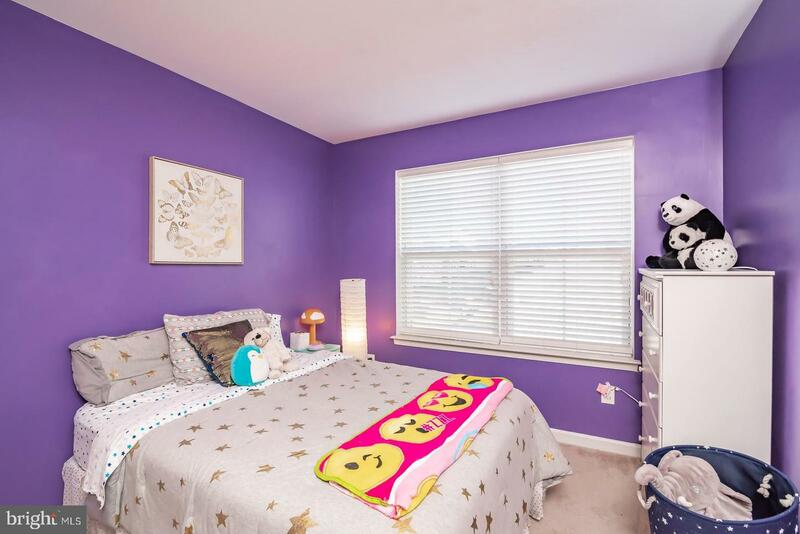 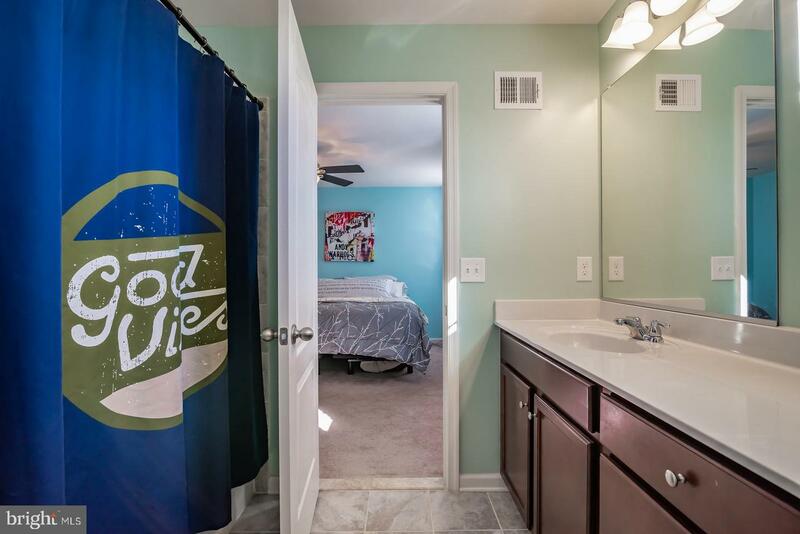 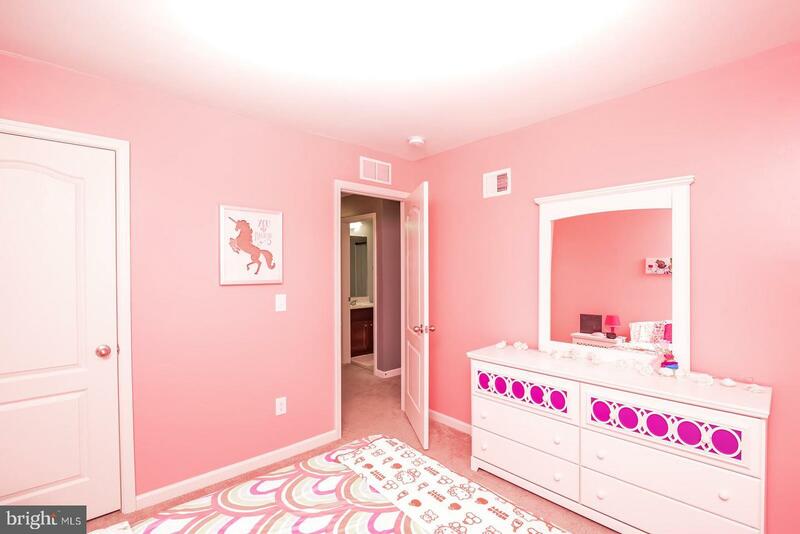 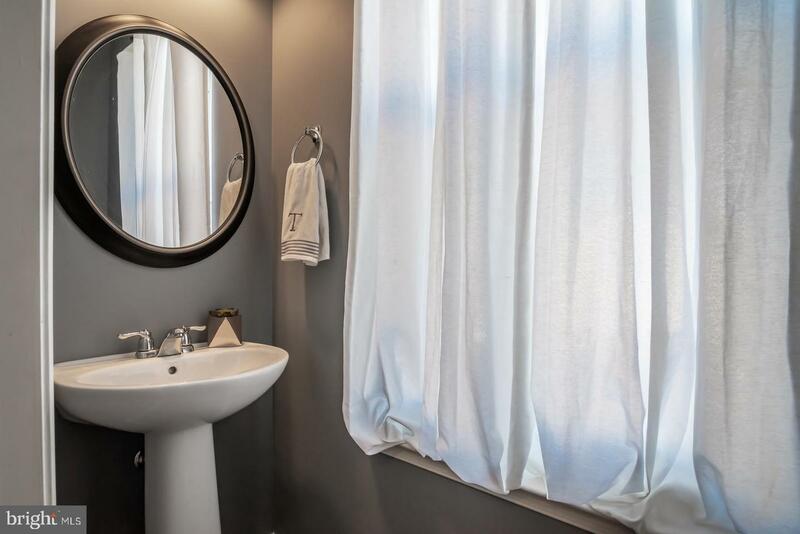 UPPER LEVEL BOASTS A MASTER BEDROOM SUITE W/LUX BATH, BTFL CERAMIC TILE, BIG WALK-IN CLOSET! 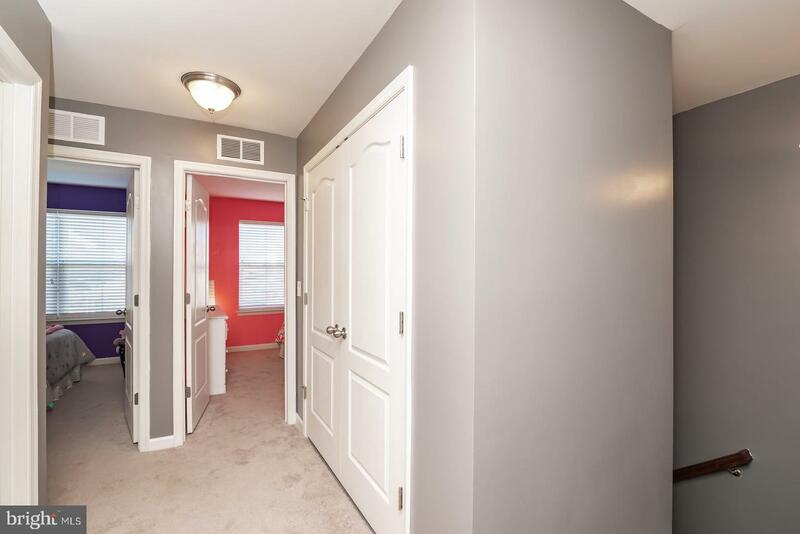 2 MORE GREAT SIZE BDRMS! 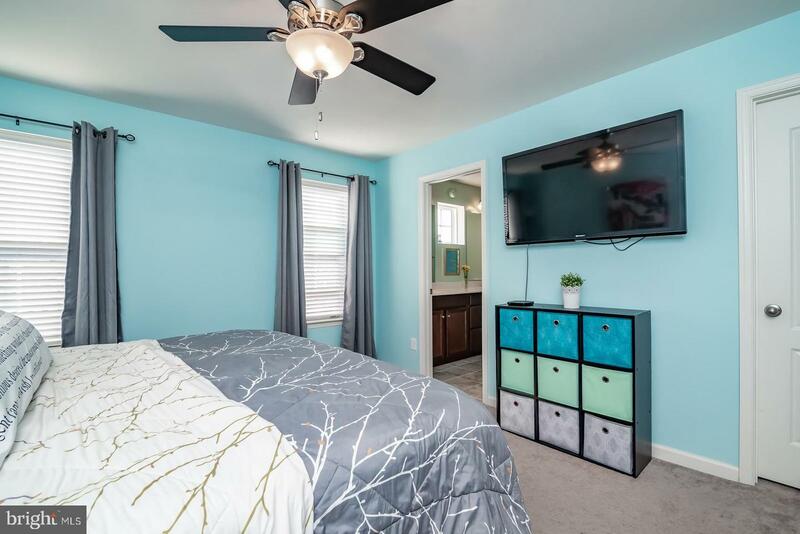 NGHBD HAS GREAT COMMUNITY AMENITIES! 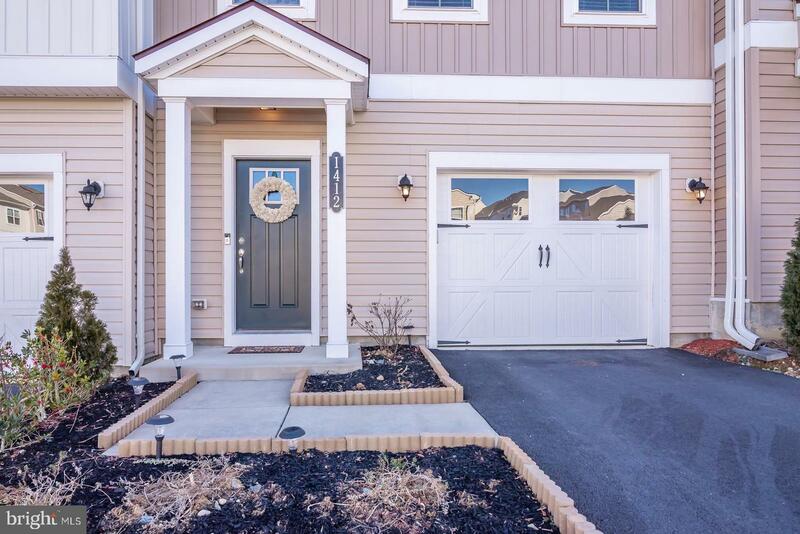 THIS ONE IS IMMACULATE & MOVE-IN READY!